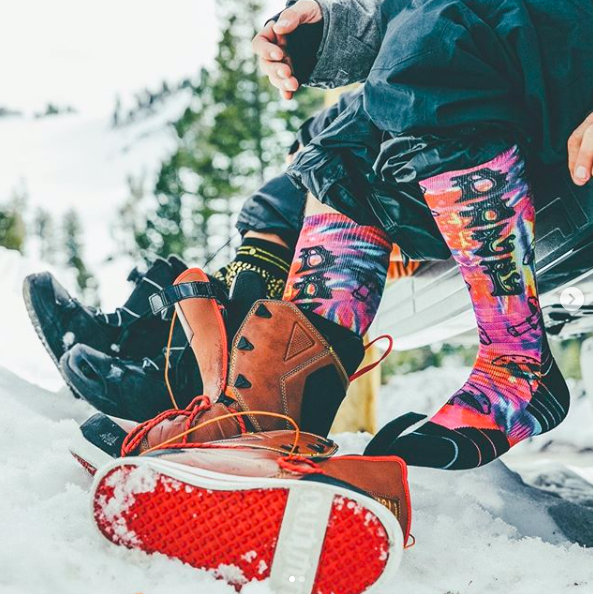 The quality and design principles that have made Stance socks a favorite of NBA players are now backed by some of the leading names in sports and entertainment. With the philosophy of embracing “the uncommon thread,” this five-year-old company has sold more than 50 million pairs of socks. Using technology that is akin to rocket science (literally), Stance Socks is hoping to define the future of knitwear. Stance’s list of brand ambassadors includes pop musicians and professional athletes. Deemed the company’s “Punks & Poets,” current ambassadors are NBA player James Harden, surfer John John Florence, music artist Rihanna, PGA tour golfer Bubba Watson, motocross athlete Kenny Roczen, artist Brian Bent, stylist Imogene Barron, and skateboarder Ishod Wair. The company’s popular podcast, The Craziest Day of My Life, is available on iTunes, Google Play, iHeartRadio, and Stitcher. 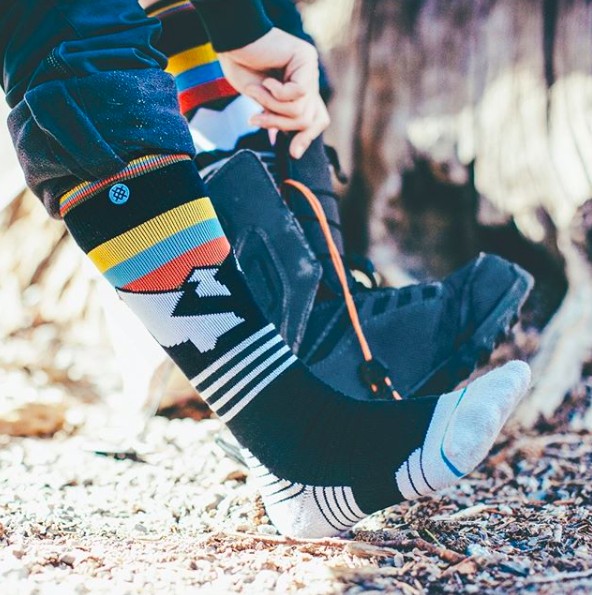 With Rocky Mountain roots, Stance Sock’s warehouse is based in West Valley City, Utah, and ships all over the globe. The latest Stance Socks styles and designs can be viewed and purchased at stance.com. Their recently-launched subscription service enables fans of the brand to receive fresh pairs of socks monthly or quarterly. The subscription service can be personalized so that you receive only those socks that suit your tastes and style preferences. Plans start at $19 per month. With the same technological design principles that have created the Stance brand, the company is now branching into underwear, bras, and T-shirts. The T-shirts (both men’s and women’s) are made from either 100 percent Peruvian cotton or the company’s proprietary SeaCell-Pima Cotton Butter Blend fabric. The T-shirts come in pocket tee, graphic prints, and solid neutral varieties. Conscious of style and price, Stance’s line of underwear averages $16-$18 a pair. The bralettes are soft and stretchy, offering low-impact support. 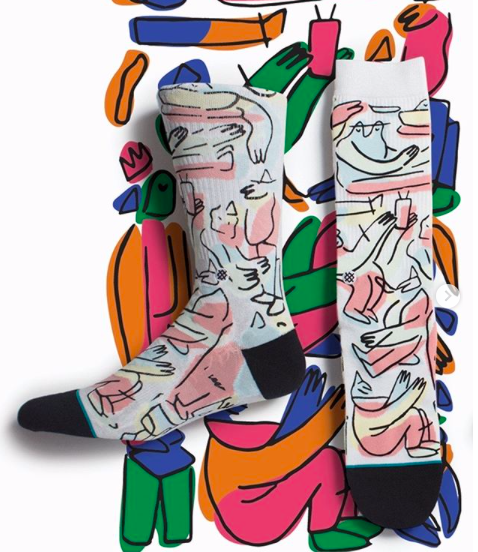 So if you’re already a fan of the Stance Socks brand, you can now express your personality in other ways, including your undergarments.